I really enjoy the process of writing! When I’m writing, I sense God’s presence in new ways. It’s as if my eyes are opened for the first time, and I am seeing Him in my everyday life. I am simply telling MY story and how God is working in MY life. He works in each of our lives in similar, yet different ways. We are all unique expressions of Him that need to be shared! We get a bigger, fuller and more vibrant picture of Who God is and who we are in God when we share with each other what He’s doing in and through our lives. I invite you to share with me here in this space how you’ve been called to express Him to others. As I write, I am fully aware that I don’t know all there is to know about Him, about the Bible or even about myself for that matter. I know very little in fact. I do know I was made to enjoy Him and to get to know Him better. And so this is what this blog is about primarily! 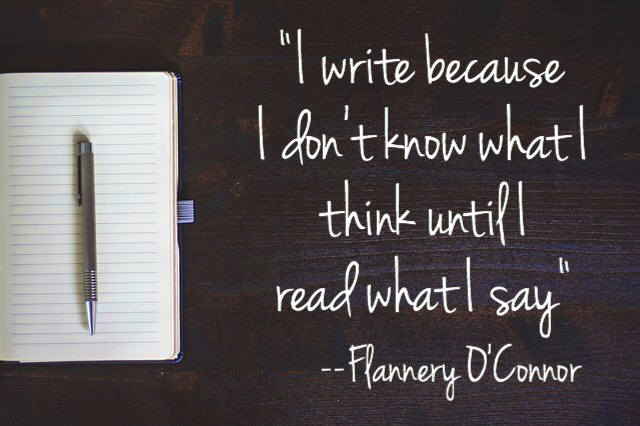 Writing has a way of teaching what you, as the writer, didn’t even know. The thought of posting something that is incorrect terrifies me! I’m an imperfect woman who lives in an imperfect world. But I trust the Holy Spirit Who promises me that He will guide me into all truth. His has pursued me in my sinfulness, wrecked me by His unfathomable grace and mercy, and disciplined me as my loving Father. How can I NOT share this awesome story?! 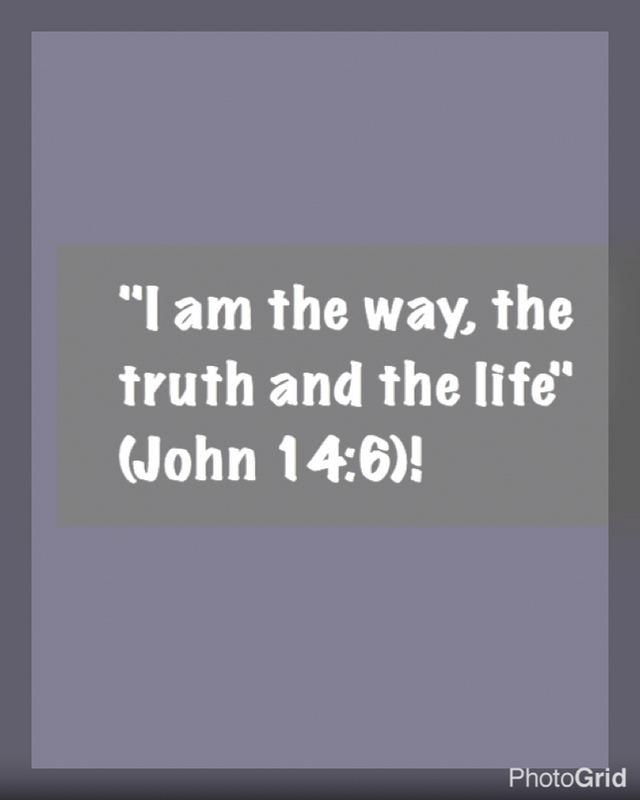 As I endeavor to share how God is seen in my everyday life, I encourage you to get a Bible, read it for yourself and ask God to show you Truth–He will always show you Jesus…ALWAYS!! !